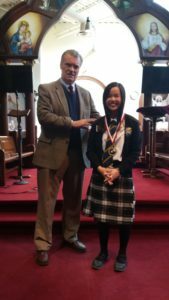 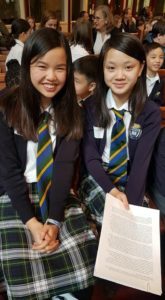 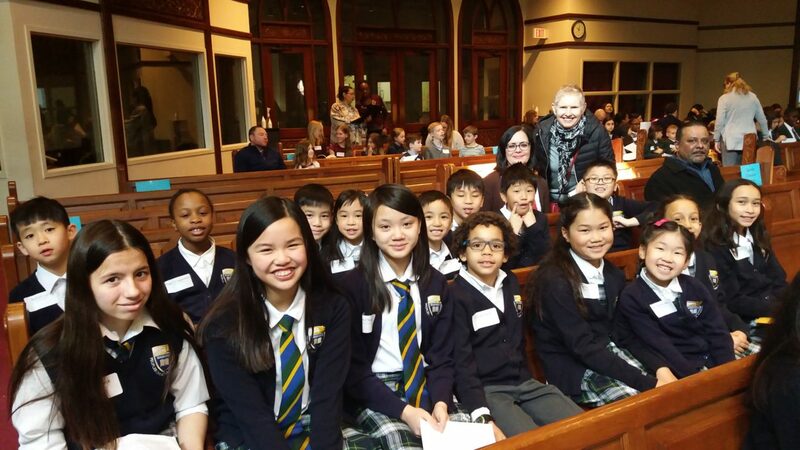 On February 28th, sixteen students from PCA competed with other ACSI member schools at the annual Public Speaking Festival in Mississauga. 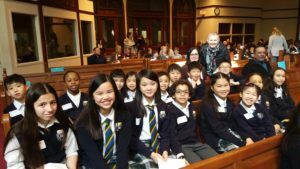 Everyone represented our school well and we are so proud of them all! 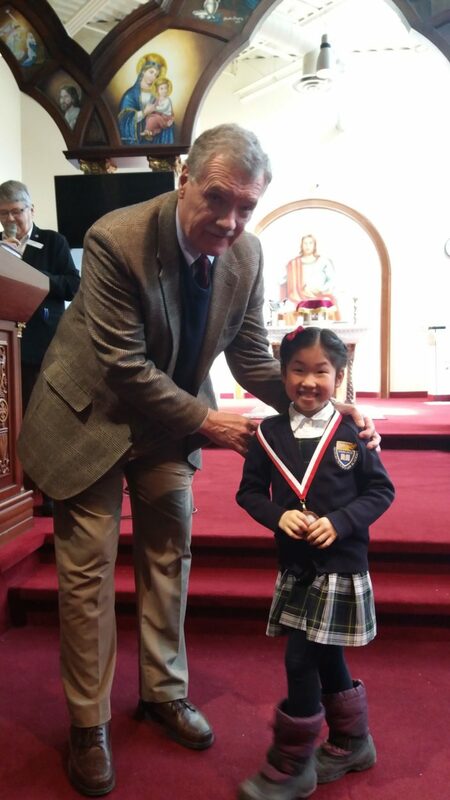 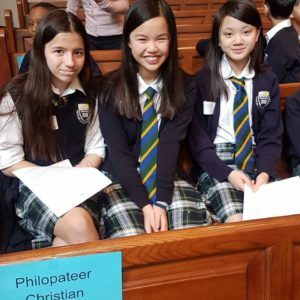 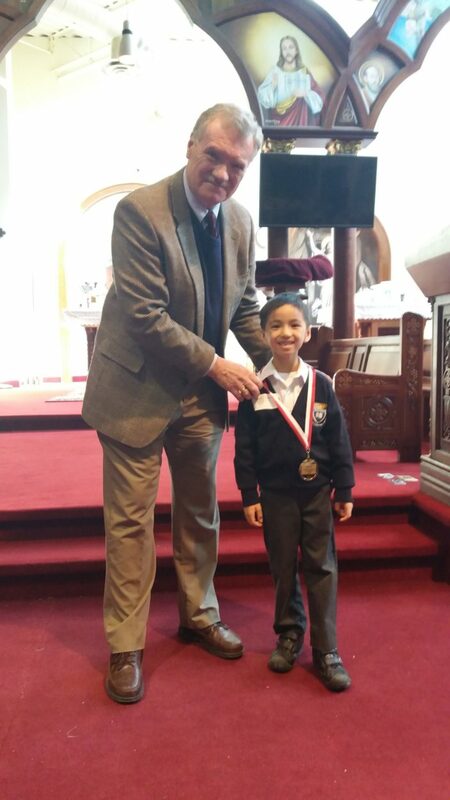 Special recognition goes to Christiane H. from Grade One who was awarded Third Place in the Scripture Memorization category, Isaac C. from Grade Two who was awarded First Place for Poetry Recitation and Marley S. from Grade Seven who was awarded First Place for Visual Aid Speech.